A specialist is a doctor who is certified to practice independently in a specific area of medicine (e.g. in Paediatrics, Cardiology or Occupational Medicine). They have completed their postgraduate training and do not require supervision by a more senior doctor. With the exception of General Practitioners, specialists in Ireland are generally referred to as ‘consultants’. 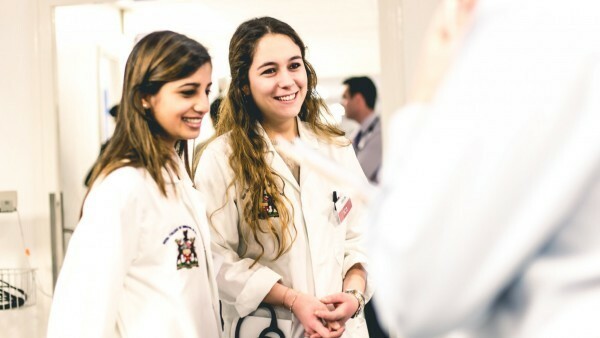 The first step in the specialist career pathway is a five to six-year undergraduate medical degree programme. After graduating from medical school, a newly-graduated doctor spends 12 months training in hospitals as an Intern (equivalent to ‘house officer’ in some jurisdictions), working as part of a team with nurses and experienced doctors, and earning their first salary as a doctor. The intern year is structured so that a doctor can experience a variety of medical and surgical specialties. This variety helps the intern decide which area of medicine they want to continue training in. 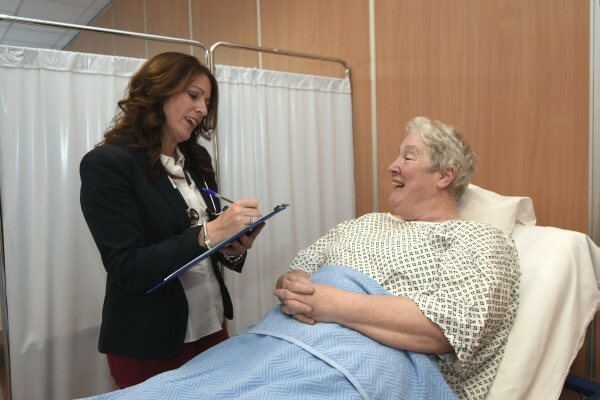 The Health Service Executive in Ireland manages the annual intern recruitment process. Towards the end of the intern year, a doctor must choose an area of medicine to continue training in. During Basic Specialist Training you work as a Senior House Officer (SHO), mostly in hospitals and always under the supervision of a more experienced doctor. 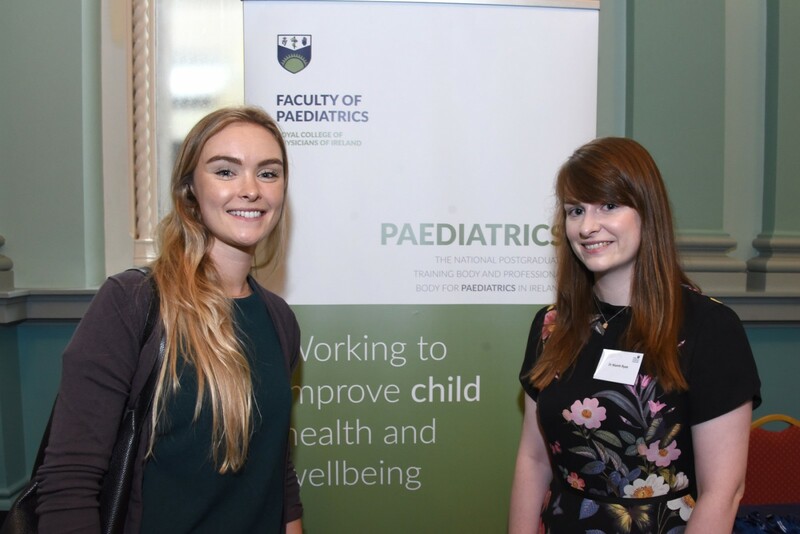 You cannot start a training programme in Public Health Medicine, Occupational Medicine or Pathology (excluding Histopathology) directly after internship. Training in these specialties is only available at Higher Specialist Training (Specialist Registrar) level. 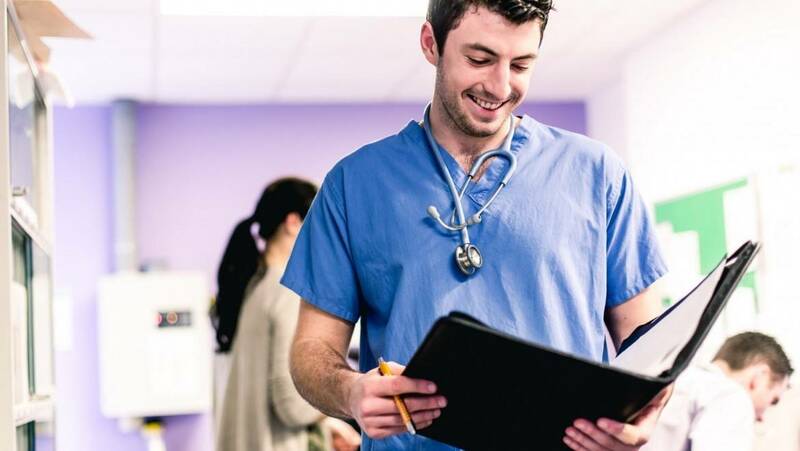 Generally speaking, if you want to work in one of these specialties, you will need to complete Basic Specialist Training in General Internal Medicine, or an equivalent programme. What specialties are there to choose from? After BST most doctors want to progress to Higher Specialist Training (HST) which is the final stage of training. Entry to our Higher Specialist Training programmes is competitive and you may decide to work as a Registrar for a year after BST, although this is not a requirement. 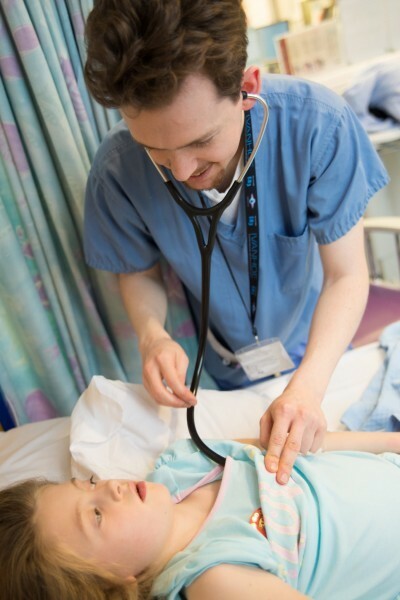 HST is designed to bring your skills up to the standard required for independent specialist practice. It takes four to six years to complete, depending on the specialty. During this time you work as a Specialist Registrar (SpR). 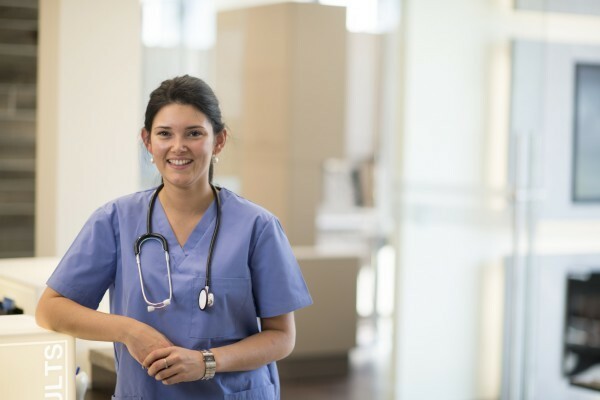 On satisfactory completion of HST, you will receive a Certificate of Satisfactory Completion of Specialist Training (CSCST) which allows you to enter the Specialist Division of the Register with the Medical Council. Completing HST is an essential step on the journey to becoming a consultant. When you join the Specialist Division of the Register with the Medical Council you are eligible to apply for consultant posts. However, it’s not always easy to get into these highly-regarded positions. Consultants are responsible for all patients under their care, and responsible for the clinical decisions made by other doctors under their supervision. 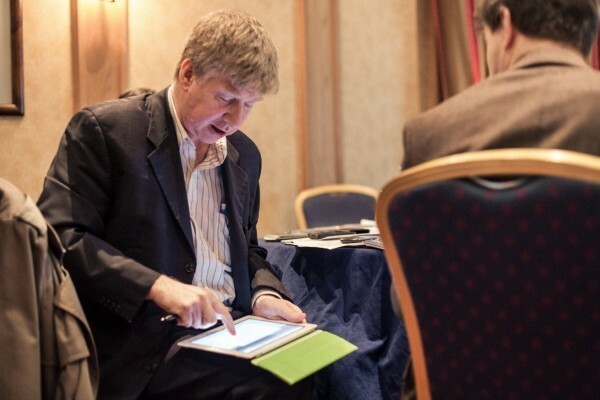 Training other doctors is a very important part of a consultant’s role. 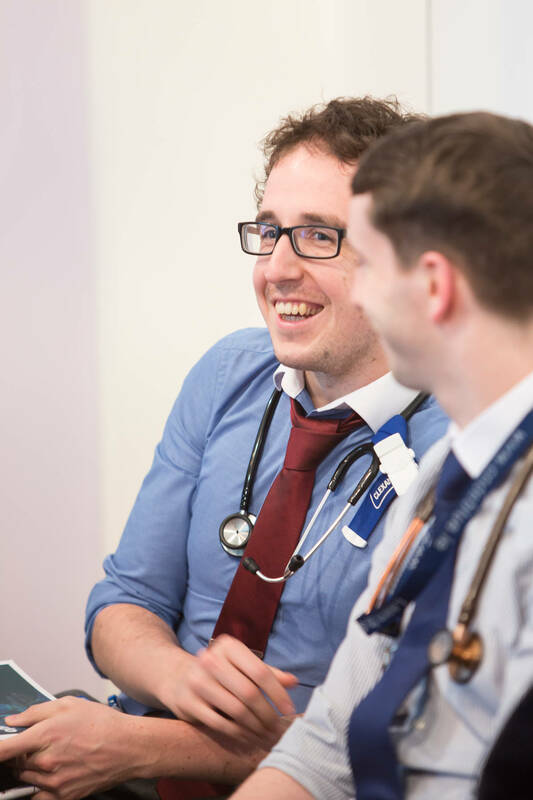 RCPI relies on a wide network of consultants across Ireland to train and supervise doctors on our training programmes on a daily basis. This includes giving trainees feedback on their progress and assessing their clinical and diagnostic skills. Some consultants manage a department or unit in their hospital. This involves working closely with hospital management on issues such as funding, budgets, and staffing. Leadership and management skills are vital qualities to have in this role. 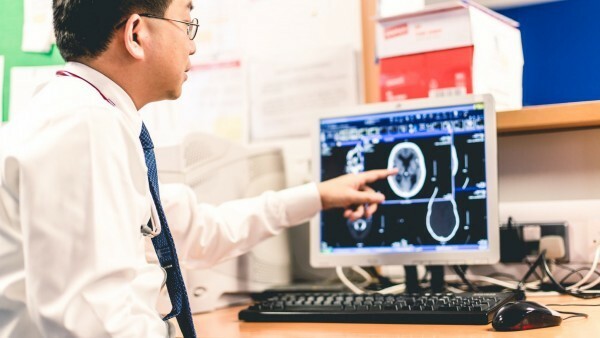 Many consultants also manage multidisciplinary care; for example a consultant in Endocrinology may arrange multidisciplinary meetings with surgery, radiotherapy, pathology and radiology for thyroid cancer. Some consultants balance a career as a practising specialist with an academic career as a university lecturer or professor. 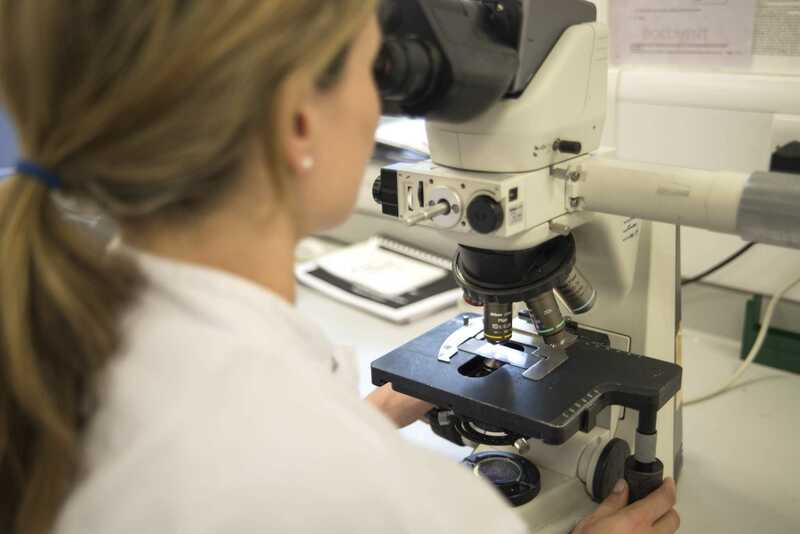 Many consultants contribute to the knowledge base of their chosen specialty by undertaking research and managing a team of clinical researchers. Almost all consultants want to see improvements to the health system they work in, whether it’s improving the delivery of patient care or working conditions for healthcare professionals. 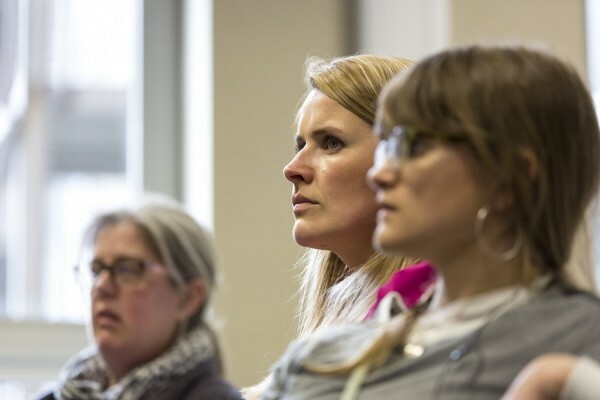 Many consultants are participating in national efforts to drive change, for example leading National Clinical Programmes or becoming clinical directors who provide clinical leadership at a local service level. All doctors on the Specialist Division of the Register with the Medical Council are required to maintain Professional Competence by participating on a Professional Competence Scheme. It’s a formal way of recording lifelong learning and developing competence throughout their post-training career. For a doctor, learning never stops. 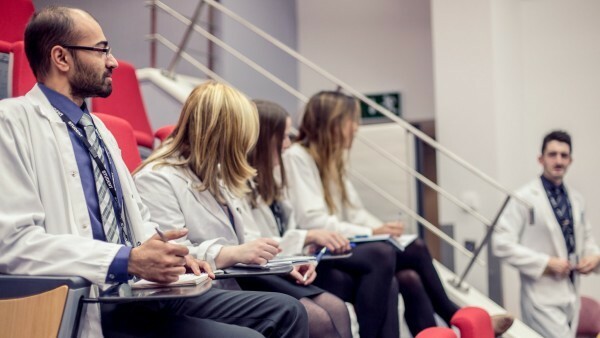 Outside the hospital setting, many consultants join committees and working groups that complement their special interests, or become active members of medical societies and associations. Doctors can become Fellows of their respective professional body (e.g. RCPI) through examination or nomination by another Fellow. Becoming a Fellow creates new possibilities to contribute to the development of their professional body and specialty. Life as a consultant is very busy and challenging, but most would agree it’s also very rewarding.